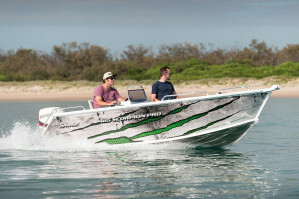 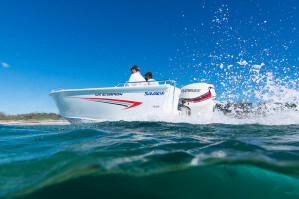 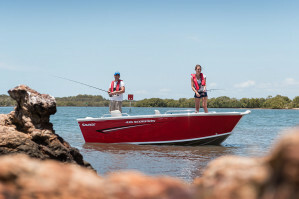 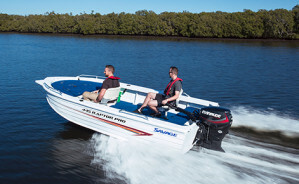 We at Geelong Marine World have combined Australia’s oldest brand of aluminium boats Savage with the worlds best 4-stroke Suzuki, together providing comfort and reliability second to none and fuel efficiency to match! 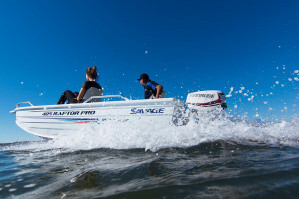 If its the 2-stroke power response your after then we also offer all the savage range with Evinrude Outboards. 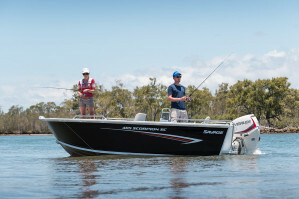 They Don’t Come Much Tougher Or More Rugged Than A Savage! 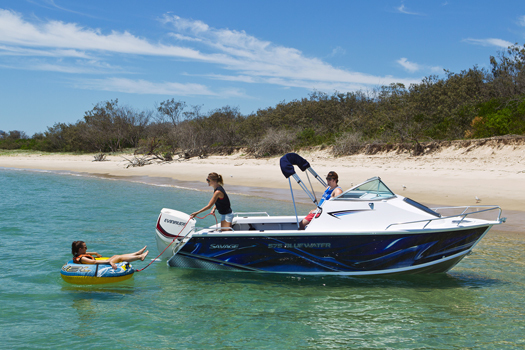 38 listing matched your search. 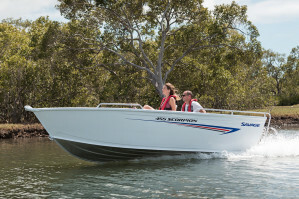 At Geelong Marine World we offer all your boating Sales, Service, Repair, Marine Trimming and Storage requirements at our convenient and secure at location.